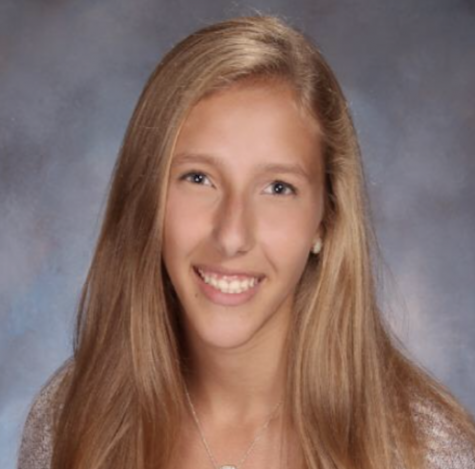 Grace Hassell is a senior at West Morris Mendham High School. She is captain and plays first doubles on the high school's Varsity tennis team. Grace is also involved in Service Club, PAVE, Relay for Life, Peace Project, and Peer Leaders. She has always enjoyed writing and is happy to use her interest in writing to learn more about journalism and the news.